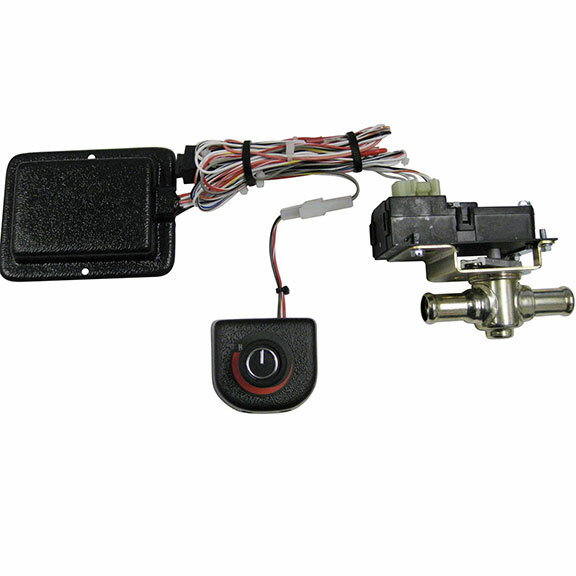 This new electronic heater valve replaces your factory heater valve and temp control cable. Plug your heater hoses onto the valve just like the original and wires lead to the dash switch to control the heat temperature electronically. This is a cool modern upgrade for your Bronco.